The robust, water repellent Leukoplast Elastic Professional Plasters (6cm x 1m Roll) offers long lasting protection for cuts, grazes, wounds and lacerations. Permeable to air and water vapour, the highly durable plasters are suitable for a multitude of uses. Leukoplast's strong adhesive makes sure your plaster remains in place offering long lasting protection and a secure fit. 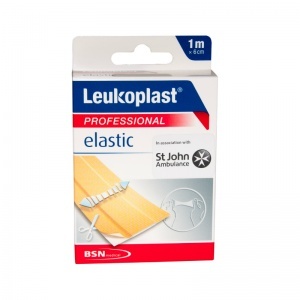 Sold in a (6cm x 1m Roll), a single roll of Leukoplast Elastic Professional Plasters offer to provide numerous and repeated dressings for cuts, grazes, lacerations and abrasions. 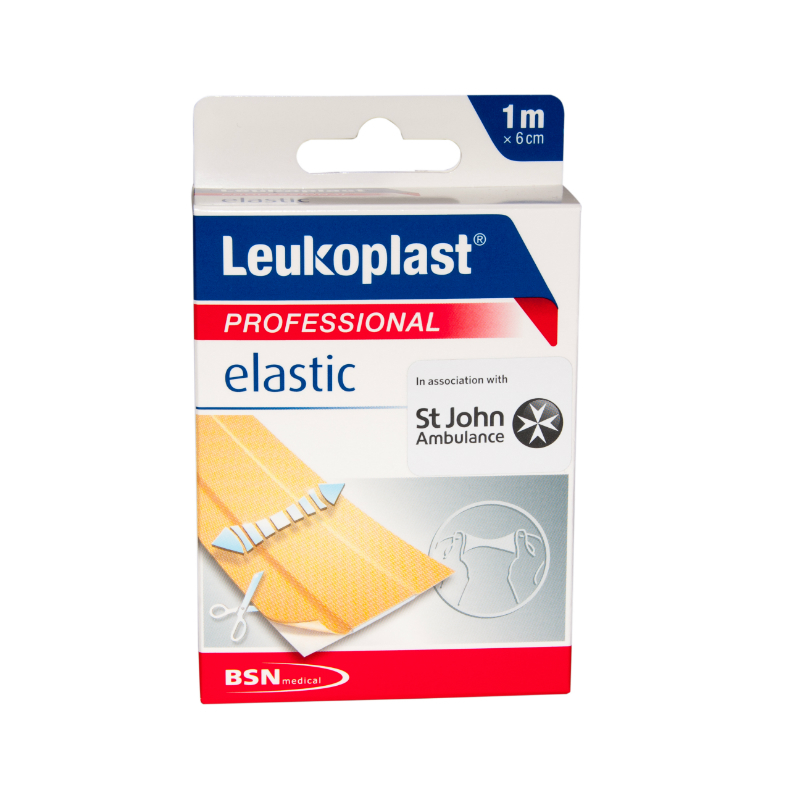 The Leukoplast Elastic Professional Plasters (6cm x 1m Roll) are usually dispatched via First Class Royal Mail and delivery should be within 1 to 3 working days.